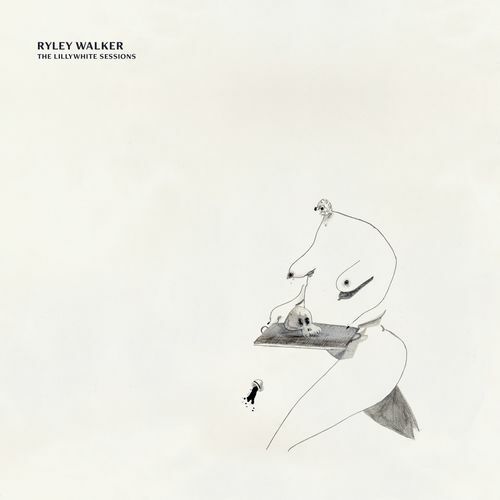 The sublime and subdued Ryley Walker joins forces with drummer Ryan Jewell and bassist Andrew Scott Young to create an earnest and lovely cover LP of Dave Matthews’s abandoned 2001 era art rock album, also called The Lilywhite Sessions. 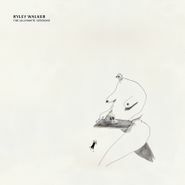 This a win for both fans of DMB and fans of soft-spoken indie rock — Walker and co. bring a delicacy and rough-and-tumble lo-fi aesthetic to Matthews’ lyrics. The result is an intimate, homey album that’ll make you sit a little closer to the turntable to pick up on the lyrical prowess and the charming melodies of its creators. A graceful, gorgeous unexpected treat of an LP.